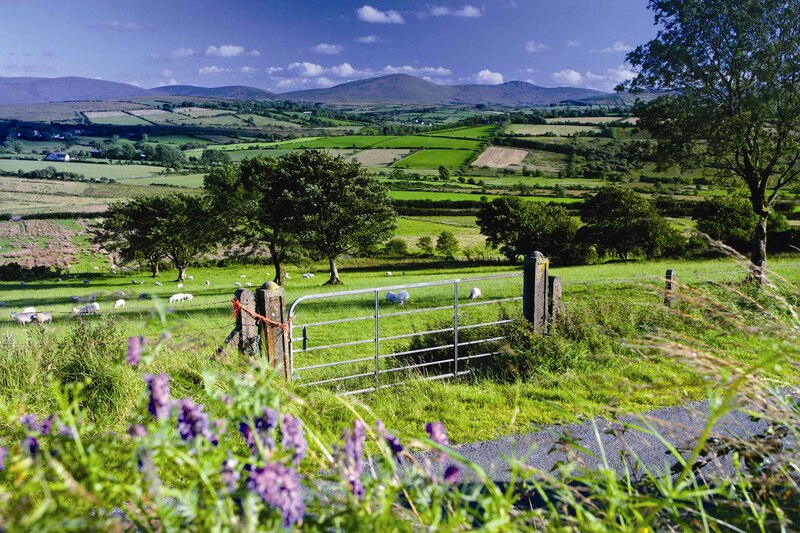 The Sperrins – an Area of Outstanding Natural Beauty – are Northern Ireland’s most extensive mountain range and can be explored via a series of scenic driving routes. There are four scenic driving routes to choose from: North, Central, East and South. Each route represents an opportunity to become immersed in an environment millions of years in the making and steeped in myth and legend.